That's my prediction anyway. 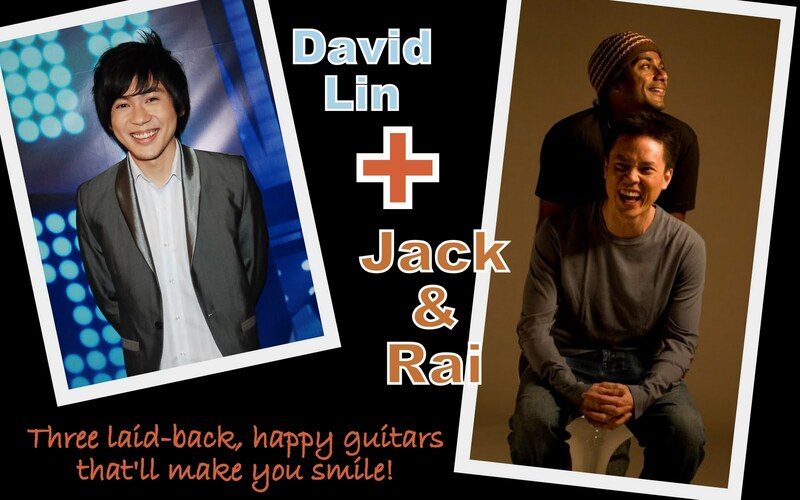 When David first told me his collaborators were Jack & Rai, I thought what a perfect match! I've always enjoyed listening to Jack & Rai, I've seen them perform here and there, and once spent quite some time sat on the floor at ion Orchard listening to them do covers of various favourites just cos it was so nice. My kind of music, really. 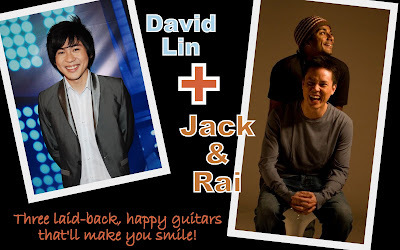 Taken from their facebook info page, it says, "Starting off as solo acoustic musicians more than a decade ago, Jack & Rai came together in 2002 to form an acoustic duo with a chemistry that borders telepathic. Their easy-going and engaging natures makes any audience feel right at home when watching them." Very true that, they have a laid-back, welcoming charm about them, like they could be your mates, just chillin' and singin' songs. But don't be fooled, these guys are busy and well-respected singer-songwriters/producers/composers. They are on radio, got original songs out, do corporate events, and perform nightly at various locations (check out their facebook page here for deets). The last time I saw them on tv, they were doing idol-related stuff. They guested last year on Singapore Idol 3's Spectacular 10 "Songs For A Cause" singing their own song 'Pixelated'. The Top 4 (Charles, Sezairi, Tabitha and Sylvia) later sang one of their compositions called 'As I Am', which is also the theme song for the Channel 5 drama series Red Thread. Later on, Rai and Idol runner-up Sylvia Ratonel sang a duet written by Jack & Rai called 'You And I' for the Channel 5 telemovie 'Seven Days'. 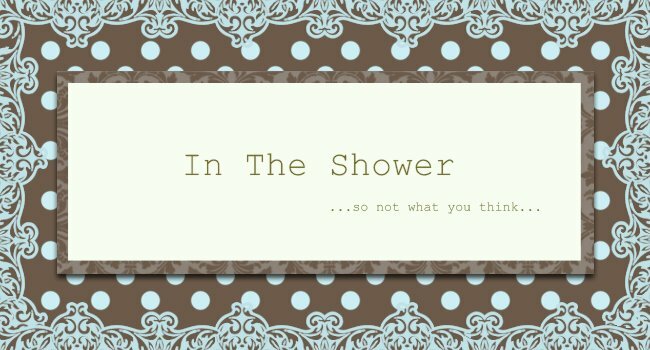 Its a great song, click here to go to the show's facebook page for a listen (I couldn't find it on youtube). Catch David with Jack & Rai on Wednesday's episode of One Moment of Glory!, 8pm only on Channel 5. Or come down to Mediacorp and watch them live, the recording today at 7.15pm, just grab a ticket at reception on the way in!